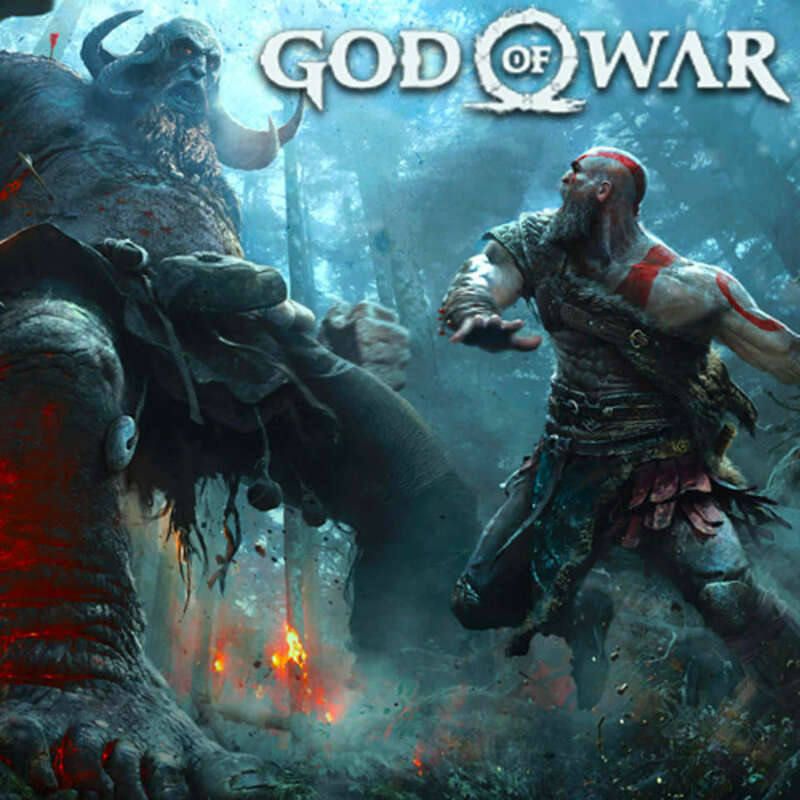 One more prize has given to the fantastic mythology-based action-adventure video game God of War. 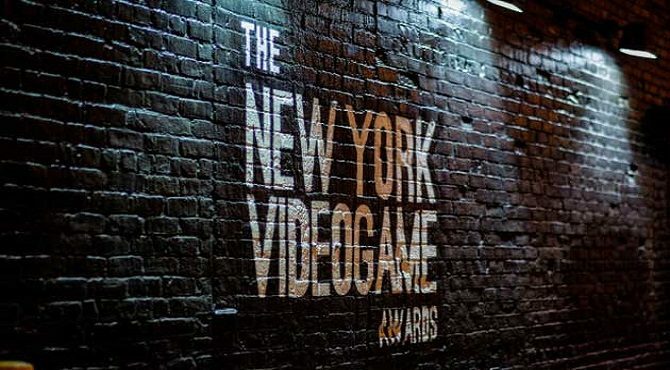 The annual New York Video Game Awards 2019 last night has rewarded the top prize (Big Apple Award) as Best Game of The Year for God of War. God of War has proven that the game does deserve to get the numbers of rewards with a great selling amount passed over five million copies in its first month. 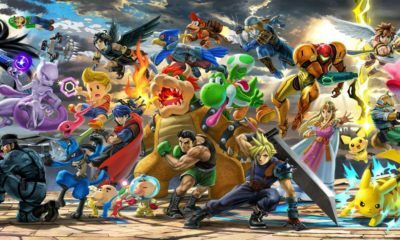 The impressive reviews from the fans worldwide have brought The Game Awards 2018 stated God of War as ‘The Best Game of The Year’ as well. 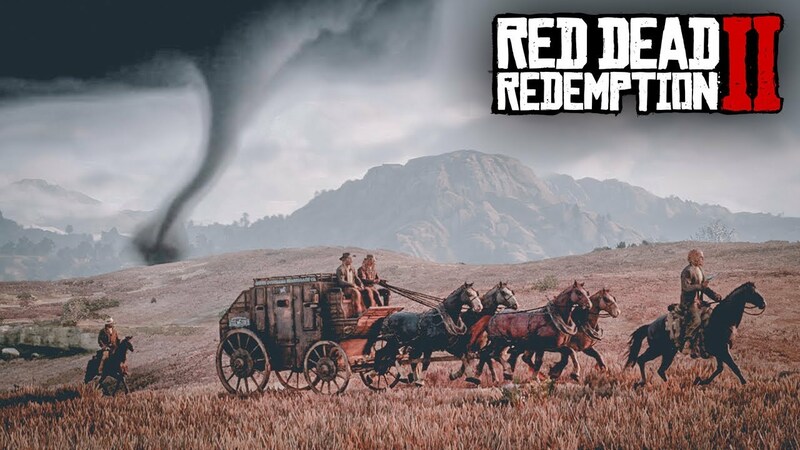 During the ceremony, the New York Videogame Critics Circle has revealed for all the winners at The New York Video Game Awards 2019 which also mentioned for Red Dead Redemption 2 and Tetris Effect as the two games that bring home two awards in that event.